We are knowledgeable professionals dedicated to your oral health. We've been providing outstanding dental care since 1979. "Where everybody knows your name, and we're always glad you came!" 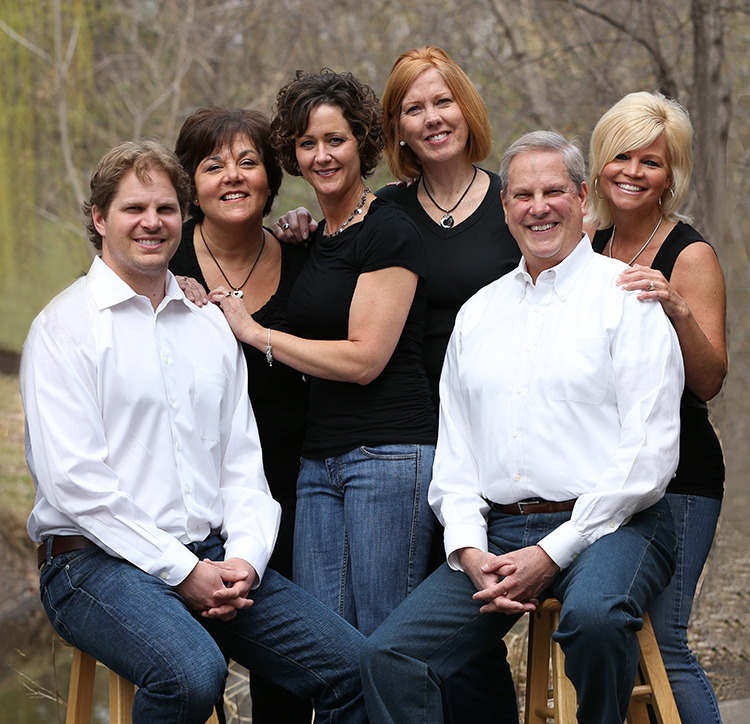 Giebenhain Dental has been recognized as one of the top Golden Valley Dentistry practices.